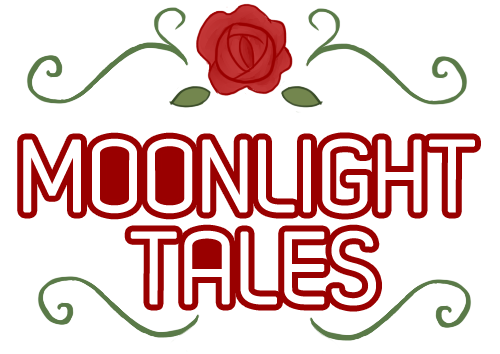 Moonlight Tales is a series of life and farming simulation games inspired by the Story of Seasons and Animal Crossing series. 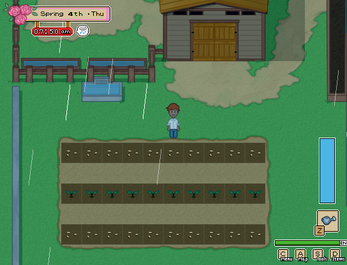 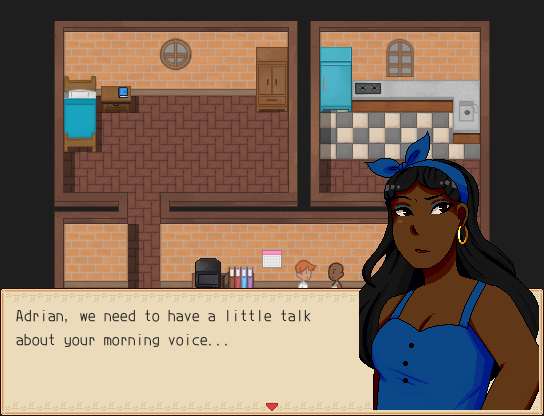 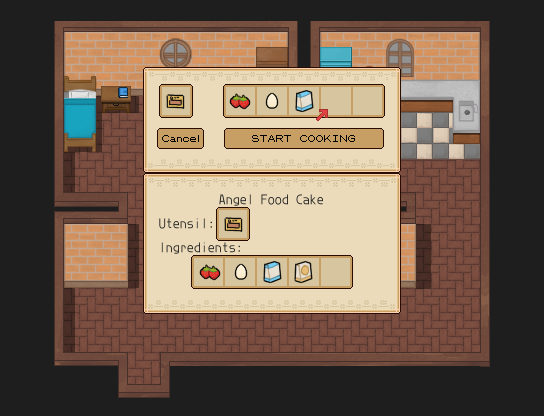 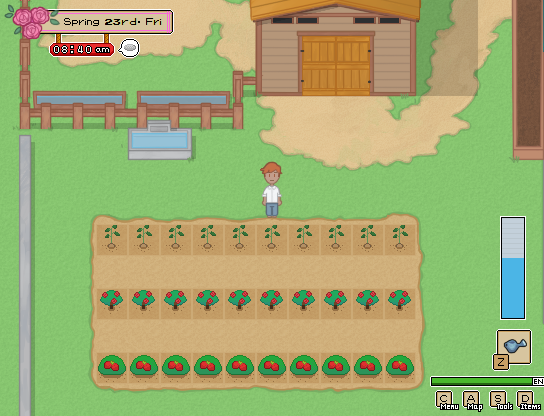 Inspired by the Harvest Moon/Story of Season series, Moonlight Tales will have some features such as farming, raising animals, fishing, cooking, mining and raising relationships with the people in town. The series also has elements of the Animal Crossing series such as decorating, town development, collecting fish and bugs and more.